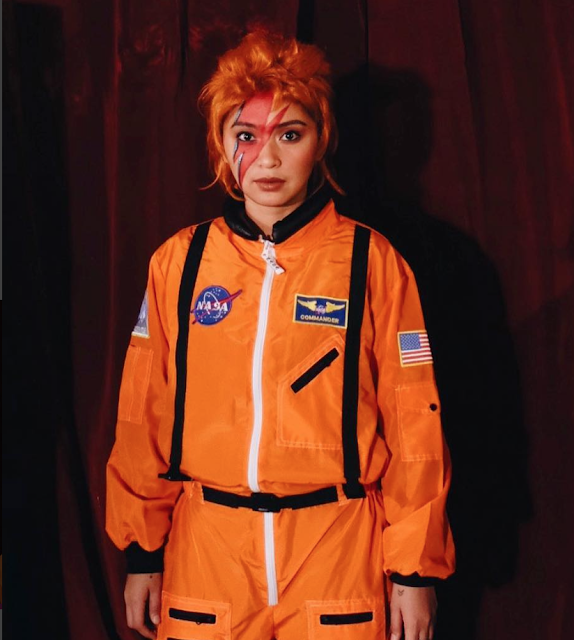 Your favorite celebrities weren't all shy to play dress-up for Halloween. 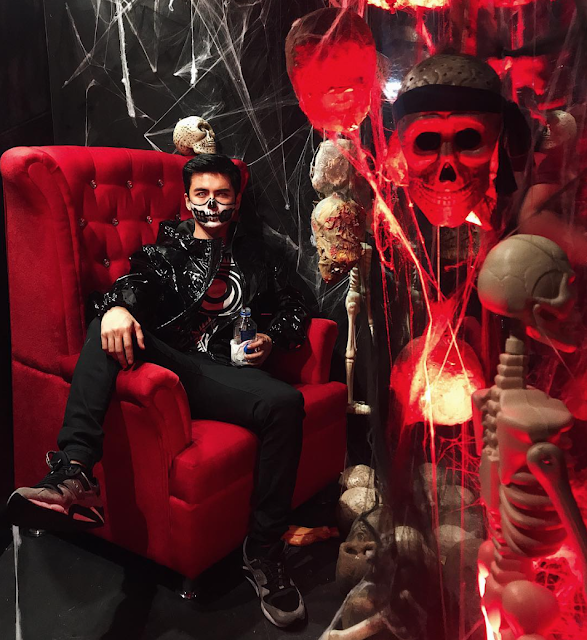 Here are the halloween costumes that were surely a treat! Janine Gutierrez is the sexiest Cruella De Vil we've seen! 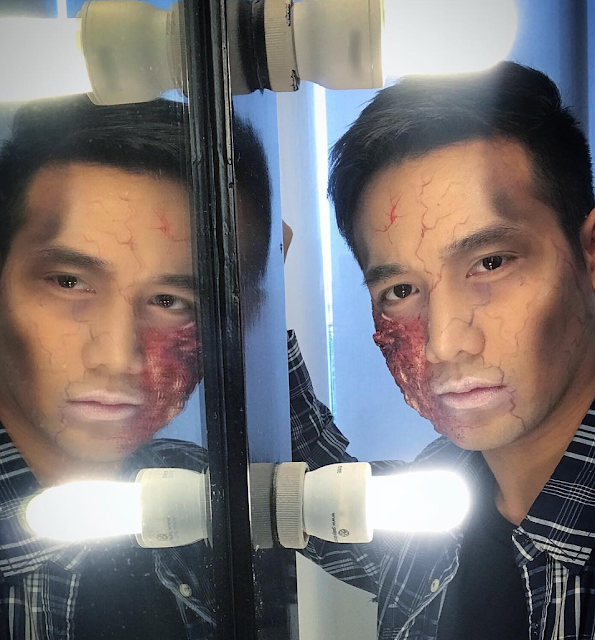 Ken Chan is just too good-looking to be a zombie. How many more handsome boys can wear creepy make-up but still look dashing. Like Teejay Marquez. 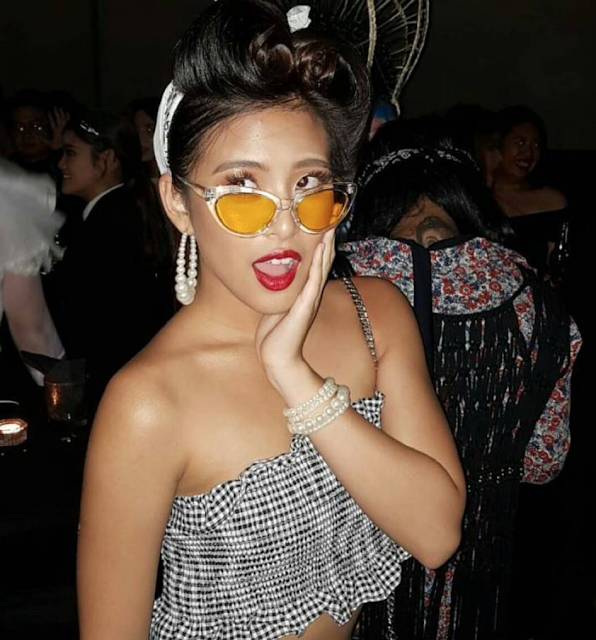 Gabbi Garcia goes back to old Hollywood. 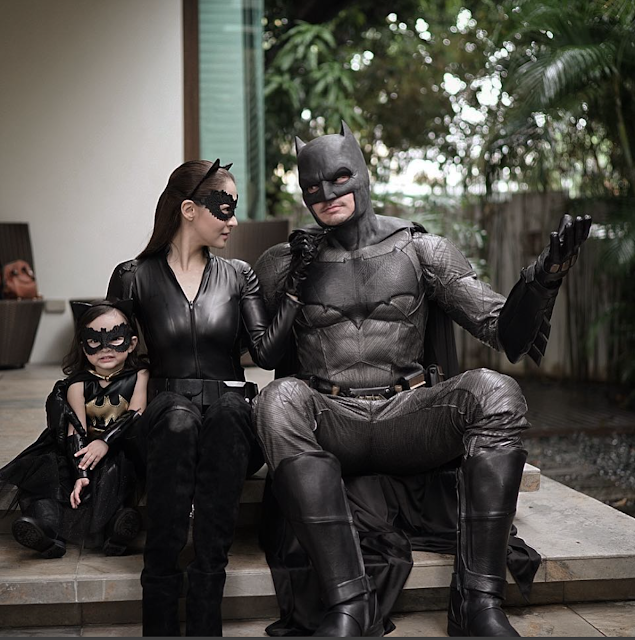 The family that plays together, stays together. 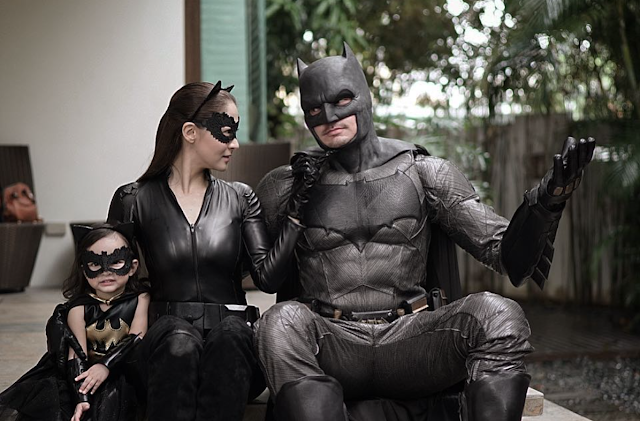 Marian Rivera, Dingdong Dantes and Baby Zia are all heading to Gotham.